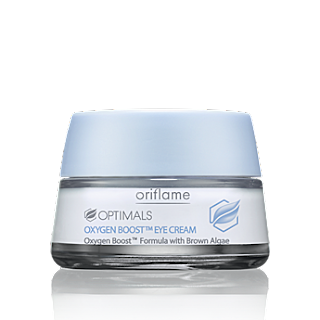 A breath of pure oxygen for the delicate eye area! Lightweight oxygenating cream helps to detoxify, de-puff and instantly take away every sign of tiredness. AquaBoost complex-enriched formula provides 24H hydration and helps prevent the appearance of wrinkles. 15 ml.